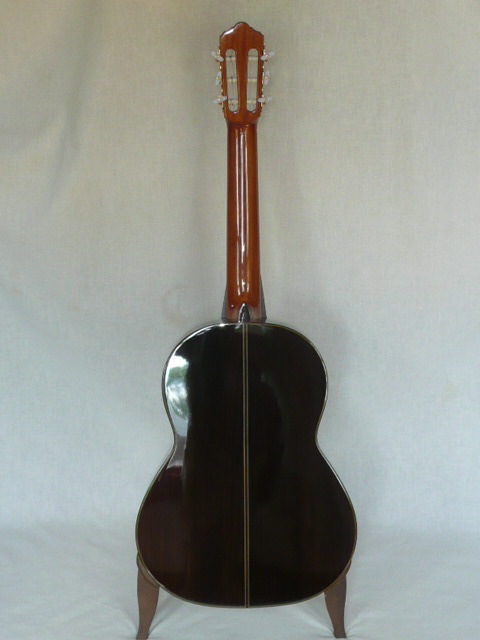 All solid woods, Cedar soundboard, Indian rosewood back and sides, 628 mm scale, 50 mm nut width, slightly smaller body size. One of our loudest instruments at this price point regardless of size. 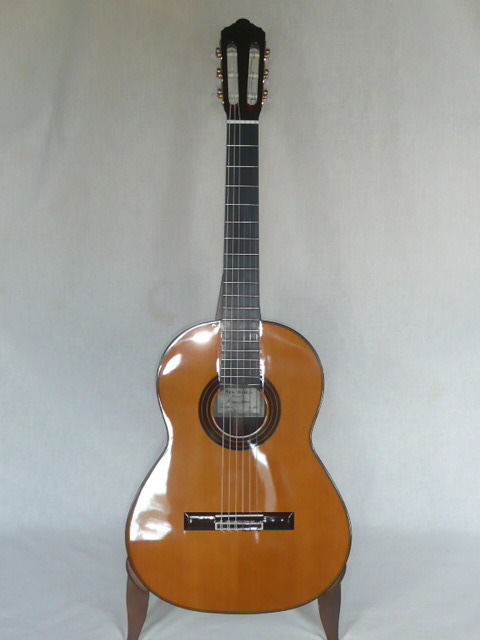 The beautiful warm cedar tone is perfect for artistic musical expression. 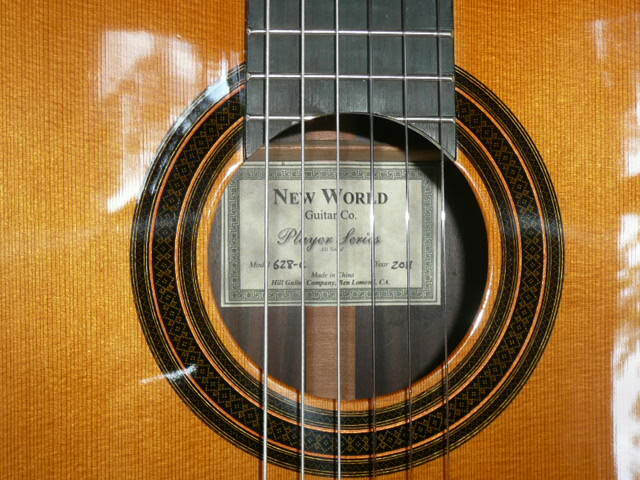 The scale length and nut width allow smaller hands to obtain challenging stretches, or add comfort for normal hands. Extremely easy to play. Case included.